Download NGO Website Template Free PSD. This Rehabilitation Centre Website Template PSD which can also be used and perfect for any Charity Organisation Website, Rehabilitation Centre, NGO, non-profit organisation or foundation, campaign & event donation, religion or a fundraising website, who’s aim is to help people and accept donations. It’s easy to customize this template for your purpose. PSD files are fully layered and all elements are in Groups and can easily identify by the group name as well. Feel free to use it for any other suitable design projects. 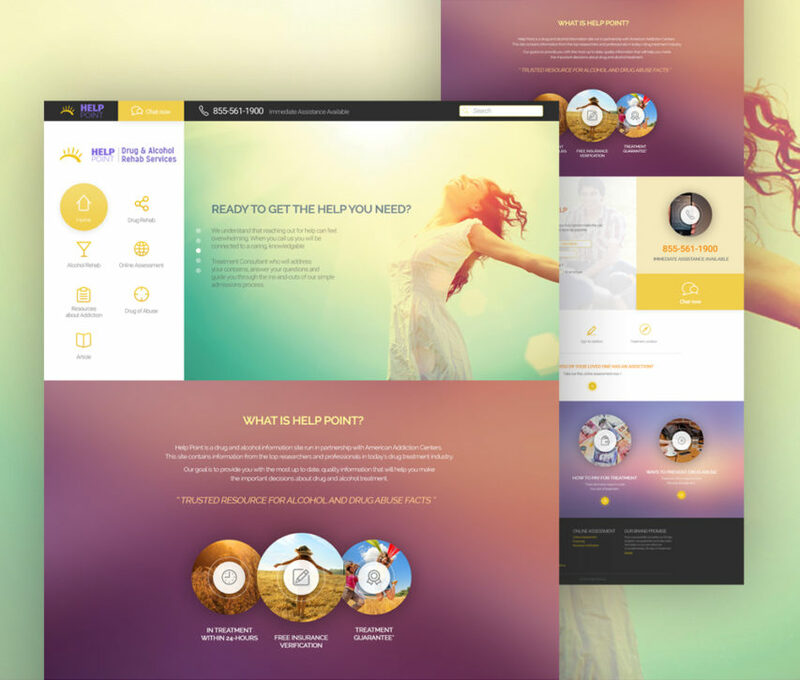 Hope you like this NGO website template Free PSD. Enjoy!